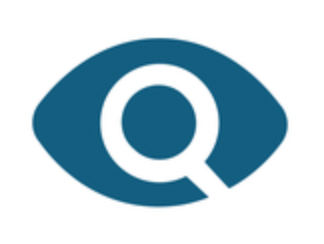 In 1967, a group of eminent Canadian scholars and social activists founded a non-profit organization formerly known as the Canadian Human Rights Foundation, known today as Equitas. With the stong belief that education in the field of human rights would lead to more social justice, the founders created Equitas to transform that belief into reality. 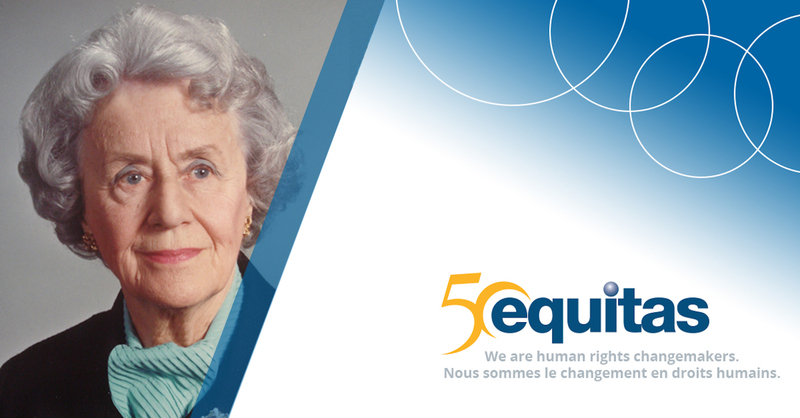 Among the men at the origins of Equitas, including John P. Humphrey (the co-drafter of the Universal Declaration of Human Rights) and Dr. Gustave Gingras, we find one woman: Thérèse Casgrain. The name of Thérèse Casgrain is emblematic of Quebec’s recent history. Born in Montreal in 1896, Thérèse Casgrain pushed back the barriers of women emancipation in Quebec and paved the way for rights, such as women’s right to vote in Quebec and the right to access higher education, which we too often forget that they were granted only a few decades ago. When reading her many profiles, one cannot help but be impressed by her achievements. But it is in talking with her granddaughter Lise Casgrain, that we really understand Thérèse Casgrain’s character, especially her courage, her devotion and even her stubbornness! “You could not say no to her. On the contrary, when she was told no, it was enough to motivate her even more to pursue the cause she wished to defend!” explains Lise Casgrain. It is to this determination that we owe many of the positive changes for women in Quebec, and obtaining the right to vote in 1940 is undoubtedly one of the most significant. Thérèse Casgrain’s involvement in politics was also punctuated by ten election campaigns, even becoming the first woman in Canadian history to run a political party, when she was the leader of the Co-operative Commonwealth Federation (CCF) in Quebec in 1951, which later became the New Democratic Party (1961). She also founded the Provincial Committee on Women Suffrage in 1921, chaired the League for Women’s Rights from 1928 to 1942, was elected President of the League for Women’s Rights in 1929, and founded the Quebec Women Federation in 1966, to name but a few of her many achievements. Examples of her achievements and audacity abound. In 1917, for example, Thérèse Casgrain made a presentation that was originally to be given by her husband, Pierre Casgrain, federal Liberal MP, who had fallen ill that day. In what was inconceivable for a woman at the time, she went to an election rally in Baie-Saint-Paul and gave the speech in place of her husband. This speech was also decisive for Thérèse Casgrain, because it allowed her to make herself known to the activists for the right to vote and led her to get involved in politics. No matter the cause, she found ways to be heard and her strategies did not lack originality. She was well-known on the political stage, a reputation she knew how to use wisely. In 1945, under the government of Mackenzie King, Thérèse Casgrain objected to the fact that the new family allowance cheques would be sent to fathers in Quebec, while it was mothers who received them elsewhere in Canada. When a cause was close to her heart, she always knew who to call and did not hesitate to do so. She then communicated personally with the Prime Minister, who knew her reputation and knew she was in a position to make a difference. As a result, the project was quickly reviewed and family allowances were then sent to women in Quebec. Thérèse Casgrain also showed great openness to the opinions of others. She enjoyed debates and shared ideas. As Lise Casgrain says, “we talked about everything, there were no barriers. It was also known that when she entertained, it was always a surprise. It would always be a very interesting evening.” She once had, at the same table, Jean Cournoyer, former Quebec Minister of Labor and Gilles Vigneault! Although today we remember mainly Thérèse Casgrain’s role in advancing women’s rights, Lise Casgrain points out that her grandmother also fought for men, families, minors, the living conditions of prisoners, textile workers, the miners of Asbestos and the elderly. She wanted to change Quebec society and Canada as a whole and improve the living conditions of all citizens. It is undoubtedly this interest in human rights that led her to be the chair of the Human Rights League three times and to co-found the Canadian Human Rights Foundation in 1967, (now known as Equitas), alongside prominent academics and social activists such as John Humphrey, co-author of the Universal Declaration of Human Rights, and Dr. Gustave Gingras, “Ambassador of the Disabled”. Her involvement knew no borders. In 1961, she founded the Quebec division of the Voice of Women, a movement dedicated to peace in the world. She also participated in planning aid delivery to victims of the Vietnam War. 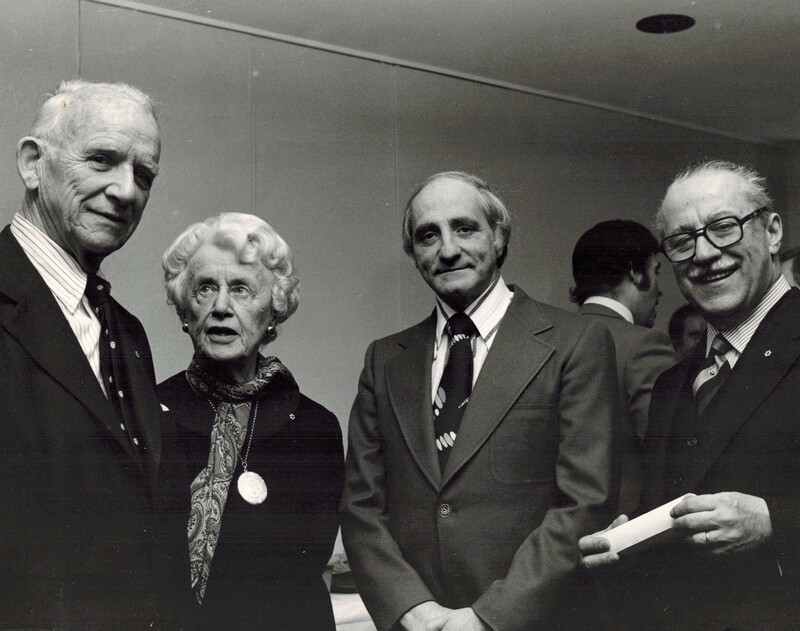 Towards the end of her career, Thérèse Casgrain was appointed to the Senate of Canada in 1970 but had to retire in 1971 at the age of 75. Story narrated by Lise Casgrain, granddaughter of Therese Casgrain, and prepared by Alex Chartrand, communications intern, Equitas.